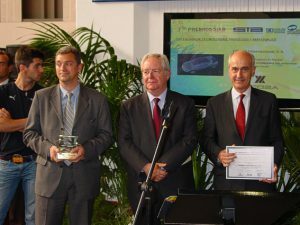 Ficosa has been awarded in the 2009 Barcelona International Motor Show with the Technological Innovation Prize for its embedding antennas in composite roofs, such as carbon fibers. 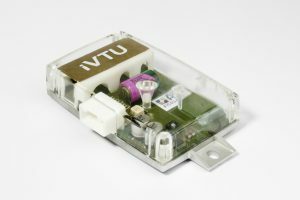 FICOSA and OMRON Corporation, a multinational Japanese automotive electronics manufacturer, officially have created ADASENS Automotive GmbH, a joint venture company dedicated to the development, production and commercialisation of ADAS (Advanced Driver Assistance Systems) systems and technologies for the automotive sector worldwide. Ficosa trial run at the Technology Center of Mollet the “ride sharing” system developed by the Company and GMV. This trial run is the practical application of one of the innovations developed by Ficosa and GMV, from the communications module for vehicles that Ficosa Advanced Communications Business Unit is working on. For six weeks a group of workers at the Center, they have volunteered to participate in this test; will carry their vehicles with this module. The module will register their routes information: starting point, destination, route, schedules…, and it transmits automatically via GPRS this information into a website with restricted access. These people may see this website and find other doing the same route and schedule share car on the way from home to work or work to home. 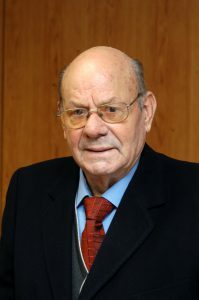 Mr. Jose Maria Tarrago Fabo, the co-founder of the Ficosa group, died yesterday (March 4th) at age 85. A modest person throughout his life, Mr. Tarrago provided the technical vision for the company, while his partner and brother-in-law, Mr. Josep Maria Pujol, focused on the more public commercial and administrative functions. His demise coincides with the 60th Anniversary of the company, which began as a small repair shop for mechanical cables and parts under the name Pujol y Tarrago SL. This was in 1949 when the automobile industry was virtually nonexistent in Spain. 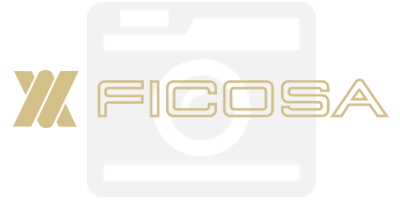 In the mid-eighties, the company adopted its current name, Ficosa International. At this point, it had already evolved into a group of companies each specializing in various automotive components. Married with Mrs. Merce Pujol, Mr. Jose Maria Tarrago retired from a direct role in the company for several years although four of his five children are executives. The Ficosa Advanced Communications Business Unit participates at the 3rd European Conference on Antennas and Propagation (EUCAP 2009) being held in Berlin from March 23 to 27. This prestigious European Forum brings together scientists, academics, engineers and technicians to analyze the present and future role of the antenna systems and communication technologies in today’s world, as well as discuss and share their future applications at the European level. Ficosa joined the “Emergency Call (eCall)” initiative by signing its “Memorandum of Understanding (MoU)”, which is promoted by the European Commission through the eSafety Forum. This Ficosa’s commitment is aligned with its global strategy based on the research and development of technologies to improve safety, comfort and reduce the environmental impact of vehicles. 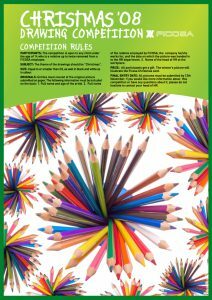 More than 900 children from all over the world have participated in the 9th edition of the Christmas Drawing Contest organized by Ficosa. The company has organized this contest since 2000 for the Christmas holidays. The sons/daughters and nieces/nephews (up to 14 years old) of the Group’s employees from around the world participate in the contest. Ficosa’s Advanced Communications Business Unit and Amaryllo, a Dutch provider of real time traffic information technology for PND manufacturers, have developed together a new product for the traffic warning reception into Personal Navigation Devices. The technologies from both companies allow integration of the antenna and TMC electronics and software into one single piece, making TMC integration a very easy task for GPS manufacturers. Ficosa’s Advanced Communications Business Unit has launched the world’s first TMC – Traffic Message Channel – antenna, which is entirely integrated into the Personal Navigation Device (PND), thanks to its technology and know-how in antenna miniaturization. The first Personal Navigation Device to equip these TMC integrated antennas from Ficosa was the new Falk F8 model from the German company, Falk Marco Polo, of which more than 50,000 units have already been sold in Europe. Ficosa and the technological business group GMV, have developed a system that will allow vehicles to be shared, in line with the mobility plans the European and Spanish Authorities are working on, which, among other measures, anticipate promoting and favouring vehicles that circulate with more than one occupant. It involves technology that will facilitate the “shared route”. The development of this technology is part of the CENIT “MARTA” Project, led by Ficosa. The system is an application of the know-how that is gaining through this research project. Lower Saxony’s minister of economy, Mr. Walter Hirche, visited Wilke (Wolfenbuttel – Germany), the Ficosa Group’s company dedicated to the research, development, production, and commercialization of systems and components for commercial and industrial vehicles worldwide. 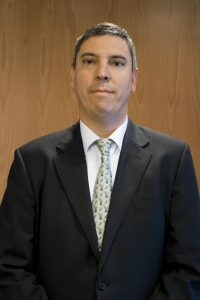 Ficosa has incorporated Jose Vicente de los Mozos as Chief Operating Officer (COO) of the company’s Automotive Division. The appointment of Mr. De los Mozos takes place inside the strategic process of diversification towards other sectors linked to the mobility that Ficosa is carrying out, and that will lead, in the next months to the reorganization of the Group in four Areas: Automotive, Aeronautics, Innovation & New Technologies, and Commercial Vehicle and Other Services.